Jealousy, or at least aggression, can be observed in dogs using neuroimaging techniques, but this response attenuates quickly following repeated exposure to the aggression-inducing stimulus. This may have a practical application. Early socialisation as a puppy, and habituation as an adult dog, could help prevent undesirable behaviours such as predatory behaviour. It is unclear whether these processes are the same, and affected only by the dog’s age. Neuroimaging could help us understand whether the same neurological processes underlie socialisation and habituation, and whether self-rewarding behaviours such as predatory behaviour could be stopped using socialisation/habituation techniques. 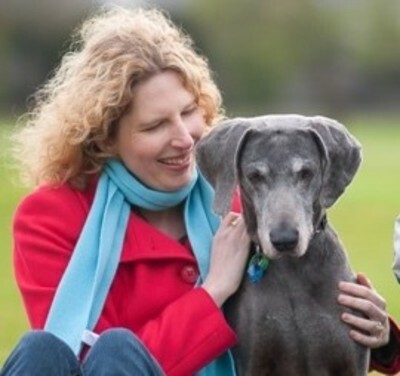 Tiffani J. Howell, Research Officer, La Trobe University, studies dog behaviour and cognition, companion animal welfare, and human-animal relationships, including assistance-animal effectiveness for people with disabilities and whether predatory behaviour improves adoption outcomes for retired greyhounds.